The Celebration of Life had begun with a standing-room-only dinner on April 24 in honor of Mumia, who turned 60 years old that day. 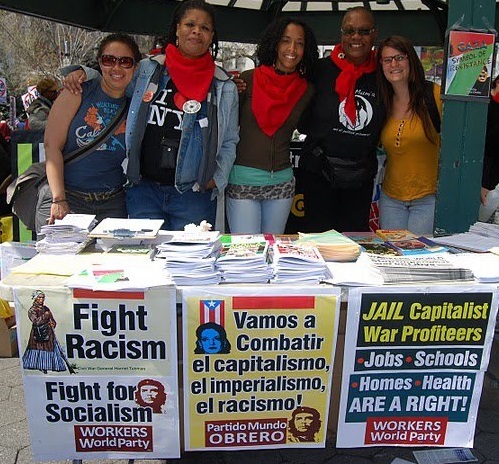 The Sons and Daughters of the Revolution March on April 26 capped off three days of activities in Philadelphia honoring political prisoner Mumia Abu-Jamal. The Celebration of Life had begun with a standing-room-only dinner on April 24 in honor of Mumia, who turned 60 years old that day. Hundreds of people, including many children, gathered in front of the former Black Panther Party headquarters on April 26. A street meeting took place where Reggie Schell, a member of the BPP who died in 2012, was remembered by a number of speakers. 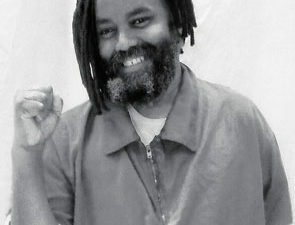 Mumia joined the BPP in Philadelphia at the age of 15, and has been imprisoned since 1981. 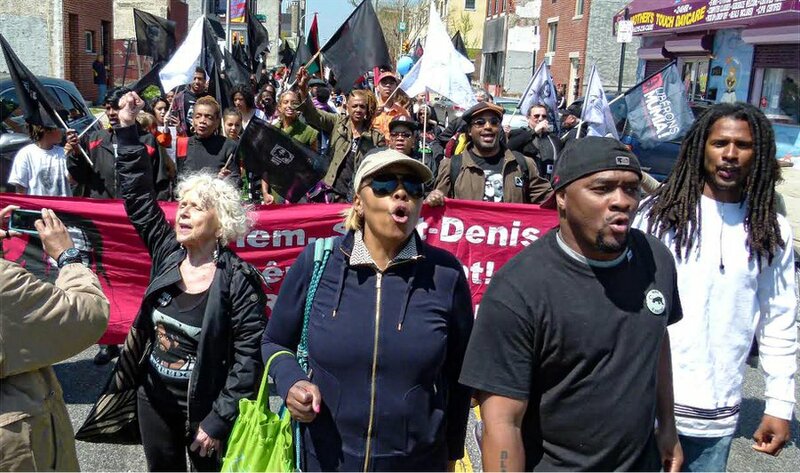 The march wound its way through a heavily gentrified north Philadelphia Black neighborhood to the historic Church of the Advocate. Workshops and cultural presentations were held at the church, including a legal update on Mumia’s case. 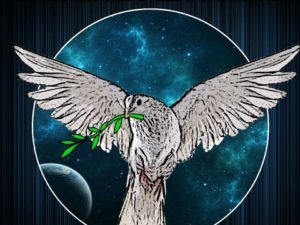 The event was organized by the Bring Mumia Home Campaign, a coalition of groups and activists dedicated to winning the release of Mumia from a life-in-prison sentence. 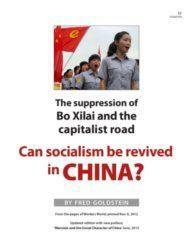 Read more about these events in a future issue.